Meet Asilia Africa, 20 luxury camps rooted in sustainability for the best safari experiences in Kenya & Tanzania. There are few tourism companies as deserving to be in a column devoted to kind design as Asilia Africa. Asilia (a name that means “authentic” in Swahili) has 20 camps within Kenya and Tanzania. Their newest, the Highlands, opens this March at Tanzania’s Ngorongoro Crater. The camps cater to luxury travelers with all the bells and whistles that level of clientele demands—think boutique-hotel-worthy beds, upscale furnishings, and the chicest custom tents you’ve ever seen—but Asilia’s difference is that all their thoughtful design is done with a core mission of sustainability and a very cleverly minimized ecological footprint to boot. A lot of that design can be seen, if you know what you’re looking at. For example, from the bedding to the wall art, most of the camps’ decor is sourced locally from East Africa—the beautiful handcrafted jacaranda pod chandeliers of Namiri Plains Camp are one of my favorites. But the best of Asilia’s camp design is what you don’t see. To whit, the new Highlands camp shrinks its ecological footprint via a full solar plant, a bio-gas digester to produce methane gas for cooking, rainwater collection, a reverse-osmosis plant for producing drinking water, and grey water recycling (it’s put to use for things like washing vehicles). Um, phew. Asilia offsets remaining carbon emissions through Carbon Tanzania. And btw, similar practices are in place for each and every camp. This may read like a love letter to Asilia’s conservation practices, and in a way, it is. Because that’s not all the company does. They’re one of the few that seeks to invest, build on, and bring others to areas that are ecologically and economically fragile, a big picture conservation approach that benefits all of Africa. That means not only creating camps in much more off-the-grid areas than other operators, but investing in community education, local research, and anti-poaching projects too. “Our approach is by area—we call ourselves the ‘area people’—and we look at what it will take to turn those areas around,” Asilia’s Positive Impact coordinator Clarissa Hughes told me. 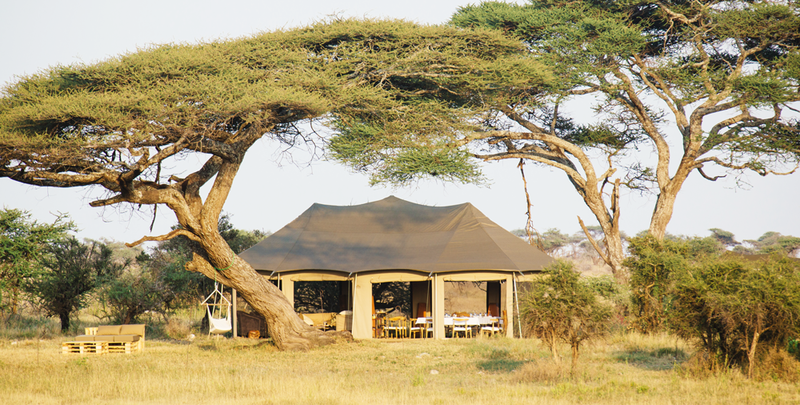 The most recent of several success stories is the Mara Naboisho Conservancy, where Asilia has two camps. The company played a leading role in setting up the 20,000 hectare conservancy five years ago, leasing land from more than 500 Maasai land owners to do it. 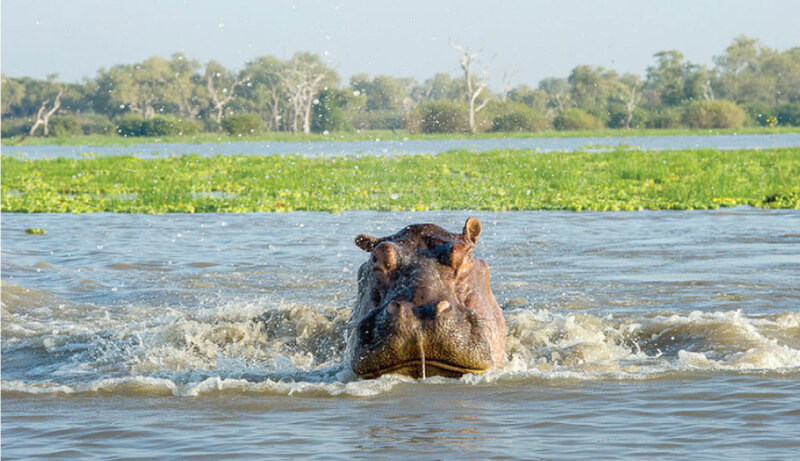 “Its a model of how ecotourism can benefit communities and wildlife alike, currently sustaining 300 new jobs and indirect benefits to approximately 10,000 people,” Asilia co-found Bas Hochstenbach told me. The fledgling conservancy recently won the acclaimed Ecowarrior Award for 2015 from Ecotourism Kenya as a result of these efforts. There’s also Asilia’s incredible turnaround story in the northern Serengeti, where they operate the permanent lodge Sayari Camp. 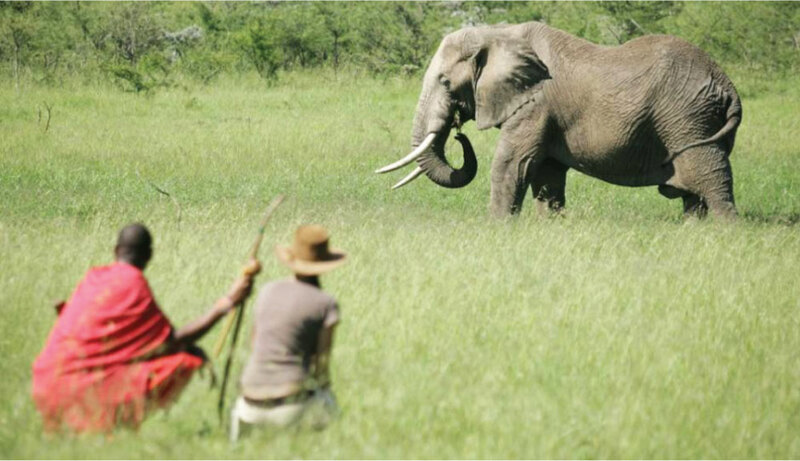 “When we started operating Sayari Camp in 2004 there were no other tour operators and the area was overrun with poachers. Now, twelve years later, the area is a prime example of what ecotourism can do for wildlife areas. There is virtually no poaching and several other tourism operators have set up camp,” Hochstenbach says. I can attest to this myself—when I stayed at Sayari Camp in 2014, there was wildlife literally at my doorstep daily, especially grazers moving fearlessly about. Oh, and I haven’t even touched on all the additional projects that Asilia devotes funds to yearly, but if you’re curious, the list is extensive. 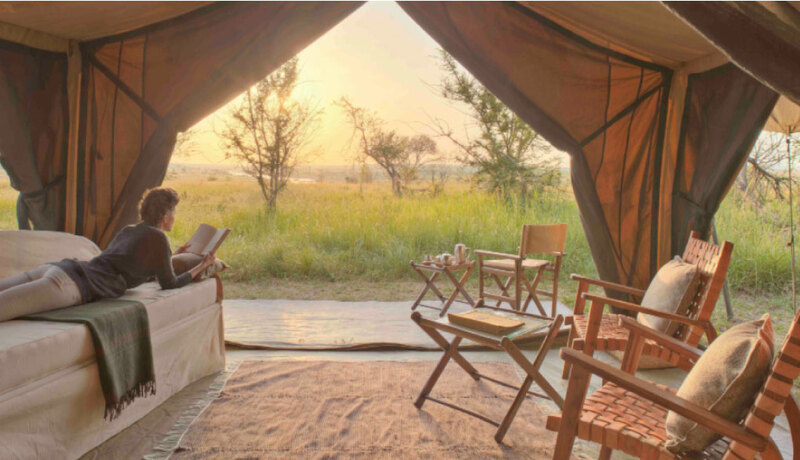 Their work hasn’t gone unnoticed either—they’re the first sustainable safari & lodge company in Africa to receive a 5-star rating for sustainability from GIIRS, and were awarded the prestigious “Tourism for Tomorrow” business award in 2014. So why draw your attention to all these accolades and heap yet more praise on Asilia? There’s one more big reason why they deserve it. In the light of 2014’s Ebola outbreak, tourist bookings in East Africa reportedly fell a whopping 70% last year, even though the East African countries Asilia calls home are thousands of miles from any reported cases. Yet Asilia doubled-down on their commitments to all their various cases without missing a beat, solely adding a $5 per guest, per night conservation fee to help (which, btw, is totally reasonable). Some other operators and conservation groups paused their funding or withdrew for the year, and it’s hard to blame them—the year was tough. Asilia didn’t. That’s admirable. And here’s hoping next year will be even better. Globetrotter Kelly Phillips Badal finds a good story wherever she goes. From innovation to sustainable travel, she leaves no stone unturned. Find beauty everywhere as she scouts the planet for kind design.